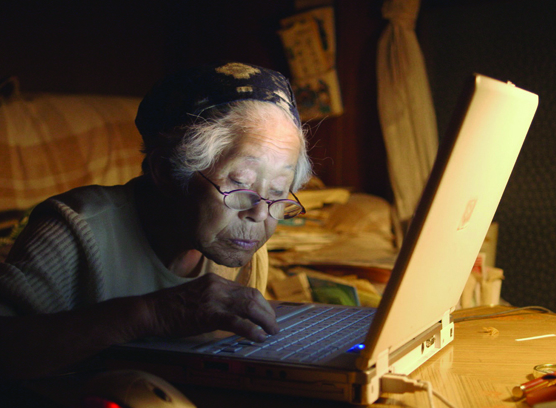 Wide-ranging news, reviews, feature articles and comment for academic staff, students, researchers and information professionals exploring the production, study and use of film, television and related media in higher and further education. 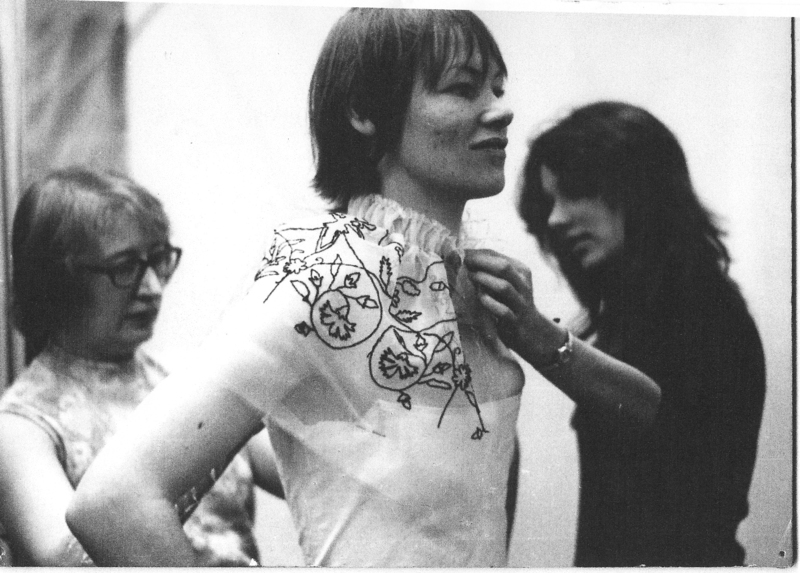 Dr Melanie Bell, Associate Professor in Film and Media at the University of Leeds, provides an overview of a new Learning on Screen resource, which sheds light on the history of women’s contribution to British film and television production. 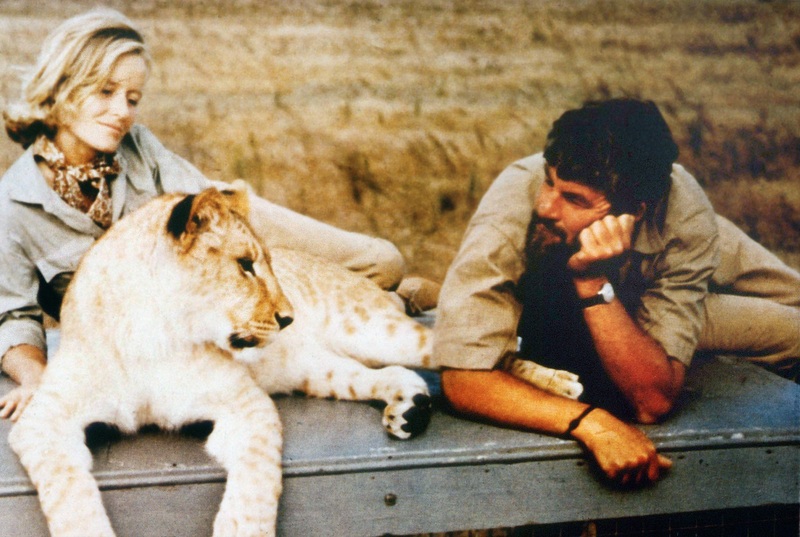 We spoke to Caterina Sartori, who is responsible for the film information service and the film festival at The Royal Anthropological Institute (RAI). 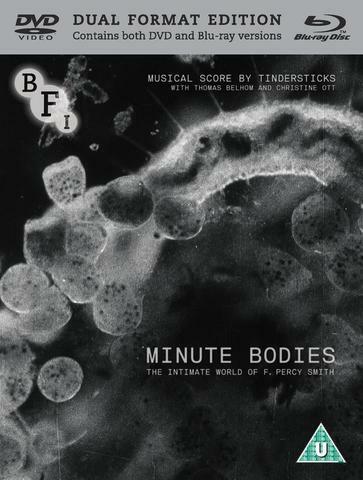 Prof Ian Christie examines the fascinating fusion of Smith’s time-lapse photomicrography modern music. 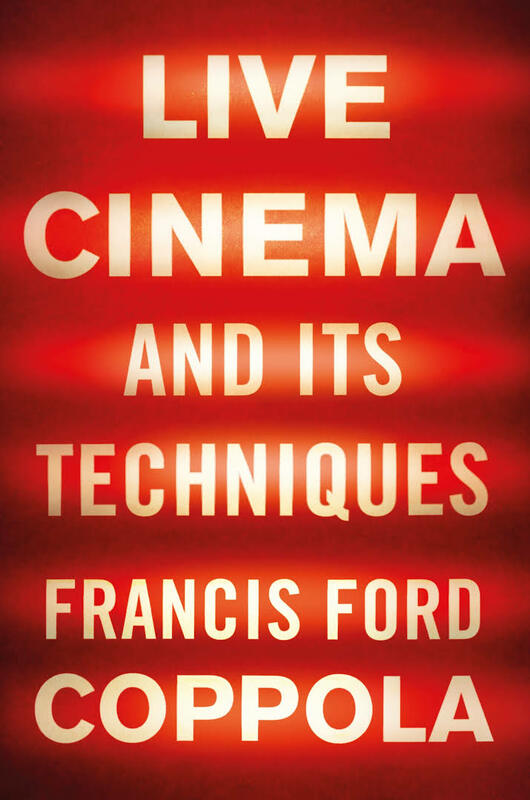 John Wyver of Illuminations reviews Francis Ford Coppola’s reflections on live cinema. 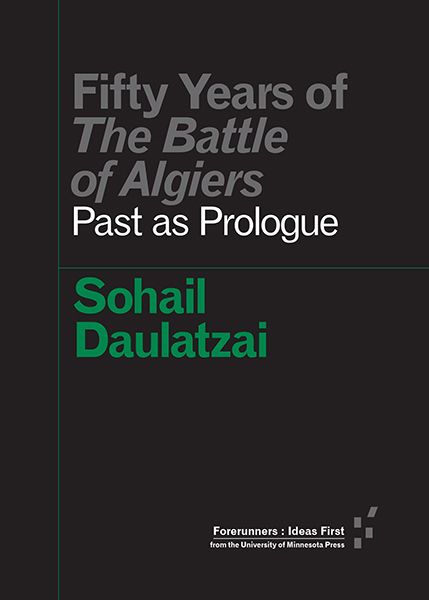 Prof Alan O’Leary at the University of Leeds reviews Sohail Daulatzai’s book on the The Battle of Algiers (1966). 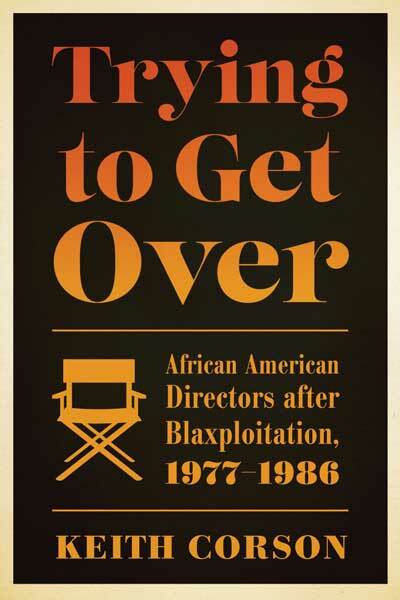 Adrian Smith, University of Sussex, reviews Keith Corson’s book on an overlooked period of black filmmaking. 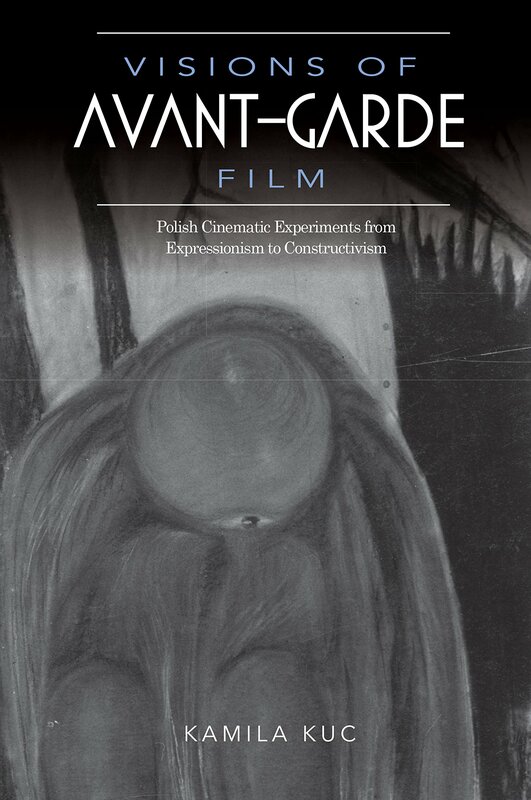 Donatella Valente, doctoral candidate at Birkbeck, reviews Kamila Kuc’s study of Polish avant-garde film.